While rumor mills are busy spinning in overdrive before CES 2018 and next month’s Mobile World Congress, there’s been very little word on LG’s next flagship. 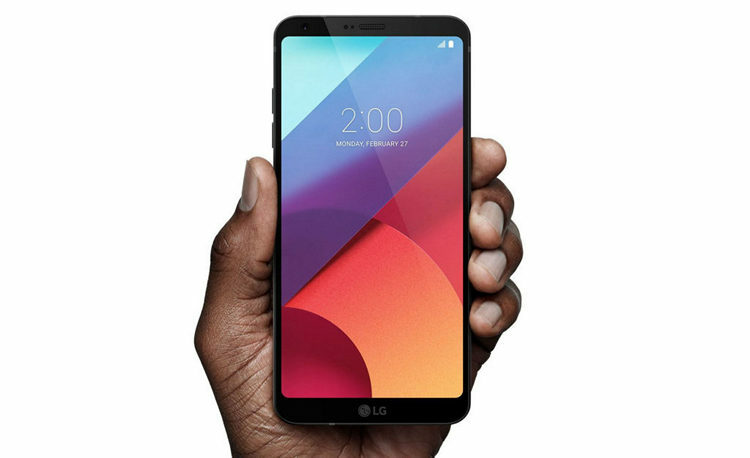 We expected LG to continue the good path it took with the LG G6 and release a refined new G7 smartphone this year, but the company seems to have other plans. A new report states that LG is going to rebrand its G series of flagship smartphones in 2018. 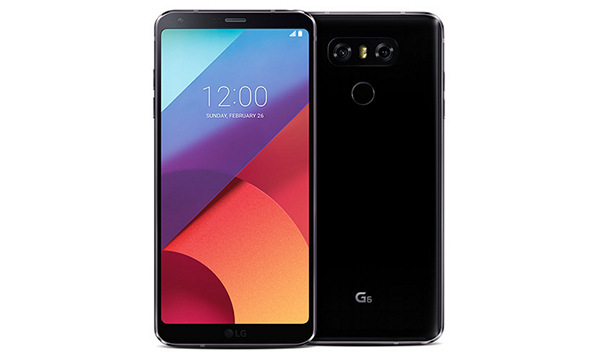 If Korean publication The Investor is to be believed, this is indeed a huge change for Lg, considering the G-Series brand started way back in 2012 with the Optimus G smartphone. Naturally, the first smartphone to debut under this new flagship series is slated to arrive at MWC this year, just like the G6 last year. And interestingly, the report also cites unnamed sources claiming LG is considering a ‘two-digit number’ instead of sticking with the current number-scheme. LG is clearly trying to go with a new spin on the flagship to differentiate it from the upcoming Galaxy S9, which is largely expected to carry forward the design language of the Galaxy S8, and may introduce design changes as well as a name change for its flagship. Obviously a name change is just a marketing ploy, and it isn’t anything we haven’t seen before, but the G-Series phones have become symbolic of LG and the change signals that LG is possibly preparing a bigger marketing attack in light of its well-received LG V30 and capitalize on its relative success. It also puts in doubt the future of the V series phones, which could also see a rebranding. Do you think LG’s V-series will also undergo the same treatment? Let us know by dropping a comment down below.